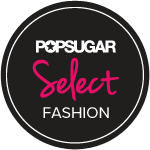 Hey Guys and Dolls! I want to start doing a small series of High End vs Affordable Steals series. 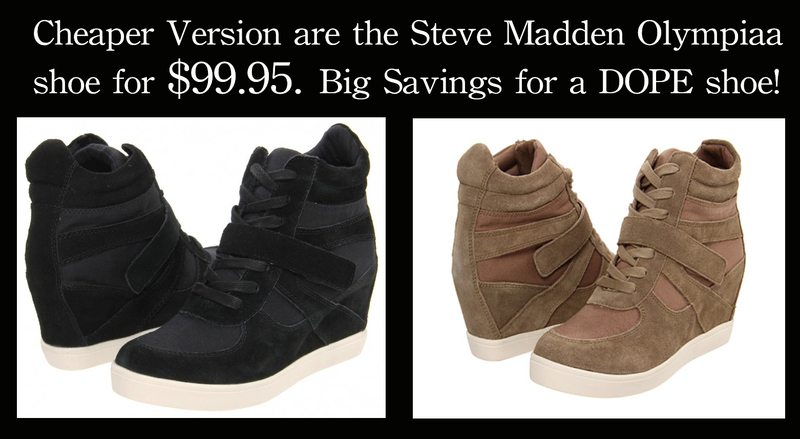 I came across these Steve Madden Shoes and I was instantly in love!!! <3 They are a steal and super cute! 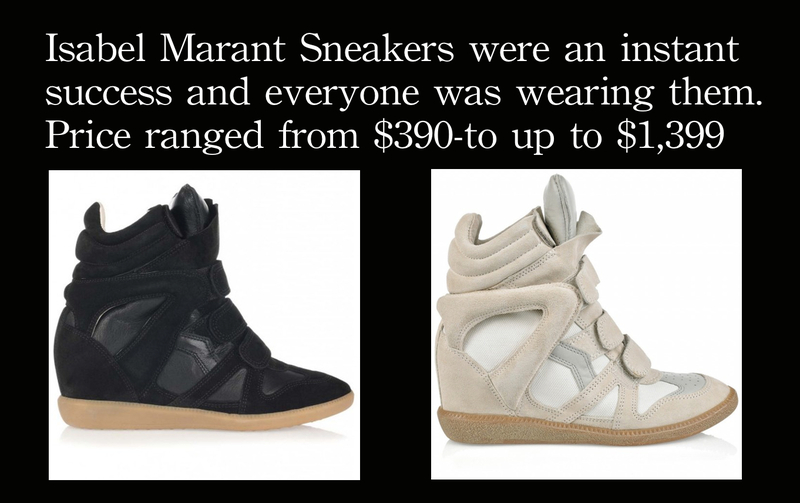 Similar to the oh so popular Isabel Marant sneakers.